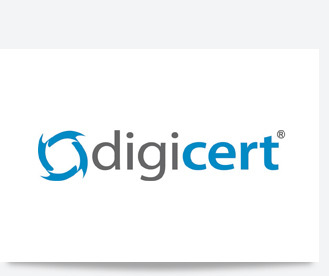 All your information and customer data are encrypted with industry standard 128 bit SSL. 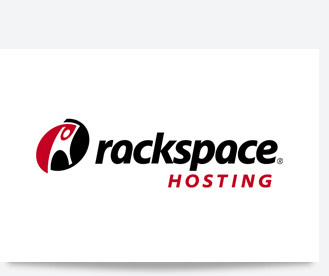 All Ashop stores are hosted on the servers managed by world #1 hosting provider Rackspace with 99.99% uptime guarantee. 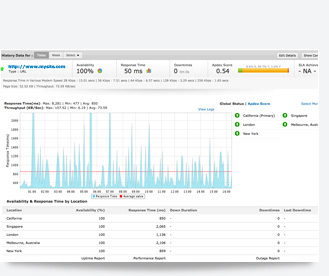 A content delivery network dramatically reduces latency with data delivery. Using local server nodes, your store is cached and can be accessed by local users for a faster online experience. 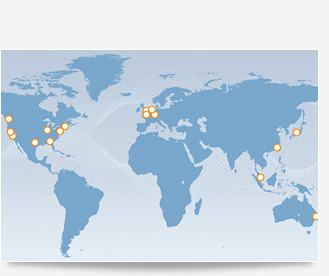 We use Google CDN as our solution partner for ultimate user experience. 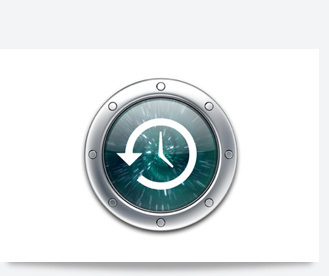 All data is mirrored real-time to multiple servers and in case of any emergency these backup servers are activated automatically to prevent any redundancy. Your files and data is backed up regularly so that they will be preserved in case of equipment failure or other catastrophe. You site is being monitored around the clock. If there are any glitches in the system our engineers are alerted instantly for an immediate resolution.